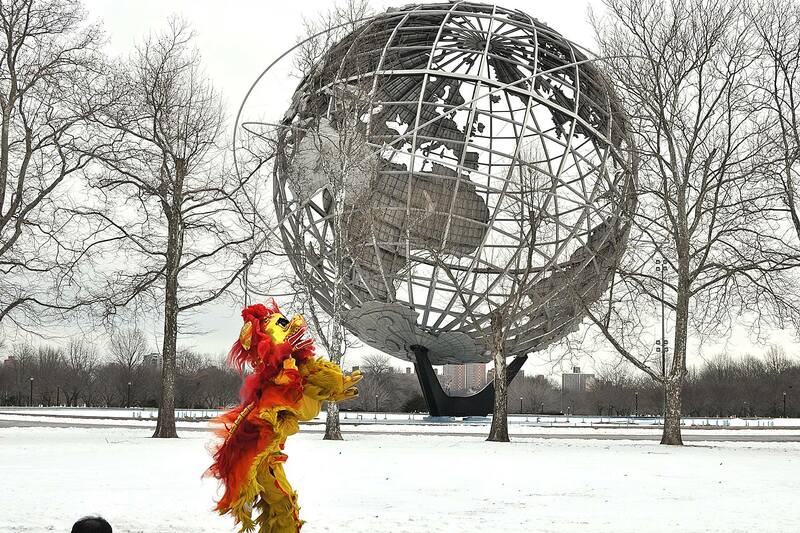 Celebrate the year of the Rooster with costumed folk dances, Lion Dance, and traditional arts & crafts. For the third year in a row, the New York Chinese Cultural Center (NYCC) brings its signature program to the Queens Museum. This event will feature a 1 hour performance program featuring professional artists and students of NYCCC’s School of the Arts as well as a 1 hour visual arts demonstration. Featuring Kung fu demonstration, Chinese ritual percussion music, dances from China’s diverse regions and ethnic groups, signature performances include run-ins with a mischievous lion, classical songs played by traditional Chinese instruments, and lively renditions of our award-winning red ribbon dance. This entry was posted on Sunday, January 22nd, 2017 at 7:51 am	and is filed under Events, Press Release. You can follow any responses to this entry through the RSS 2.0 feed. You can leave a response, or trackback from your own site.